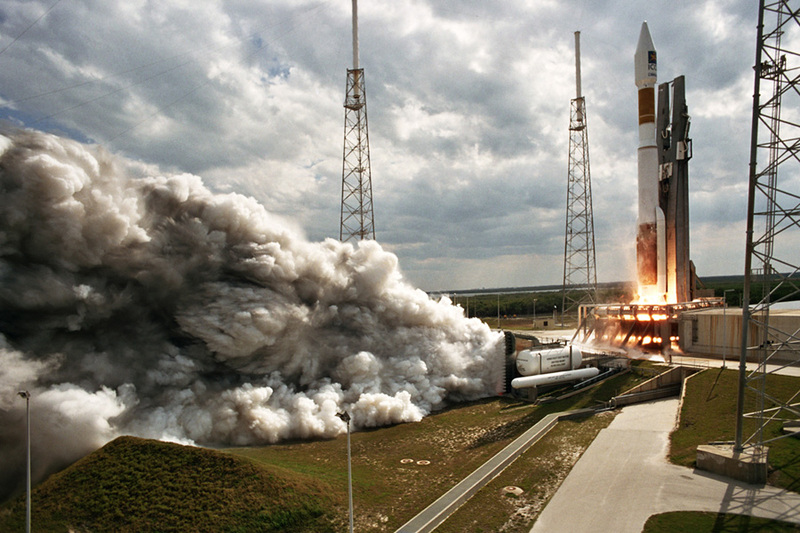 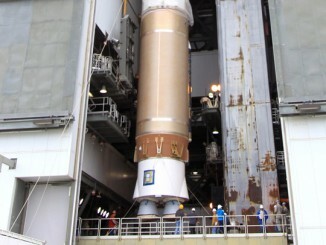 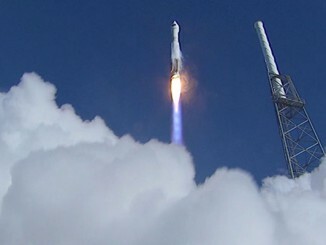 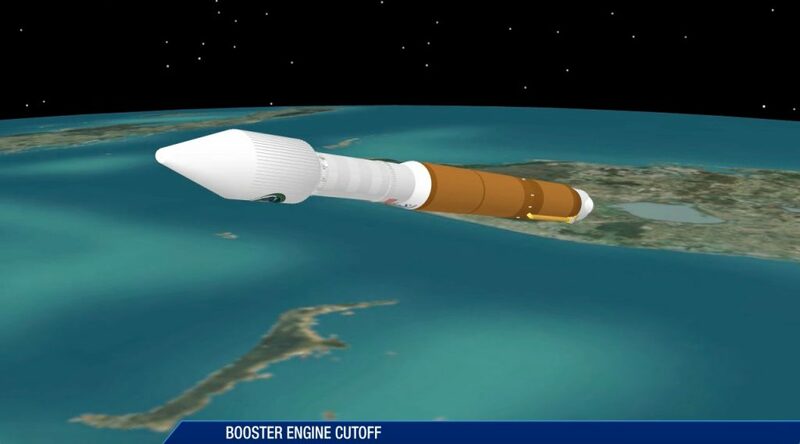 The United Launch Alliance Atlas 5 vehicle, designated AV-065, will lift off and begin a vertical rise away from Complex 41 at Cape Canaveral Air Force Station, Florida. 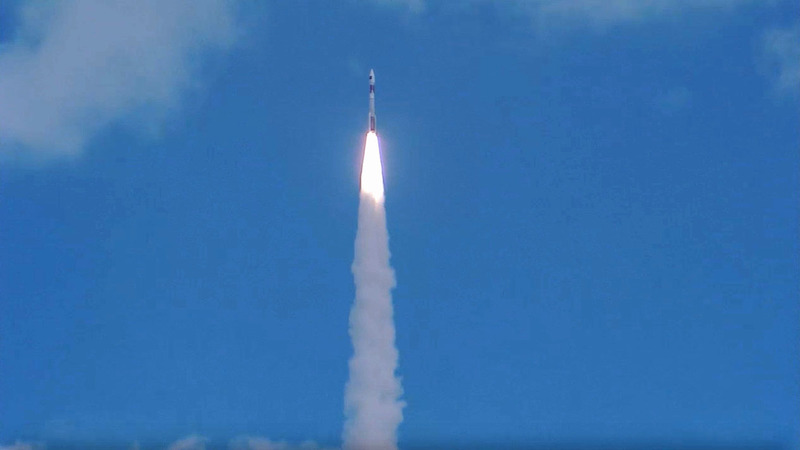 The Atlas rocket achieves Mach 1 some 47 seconds into the flight, then passes through the region of maximum dynamic pressure at 52 seconds. 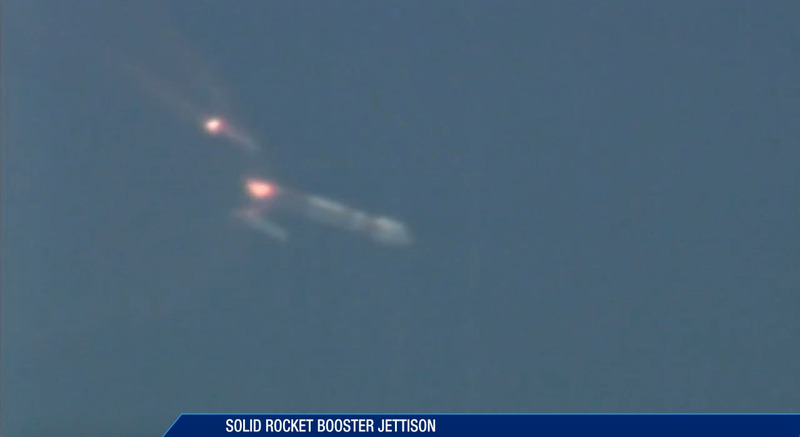 Having burned out of propellant approximately 40 seconds earlier, the spent solid rocket boosters are jettisoned once dynamic pressure conditions are satisfied. 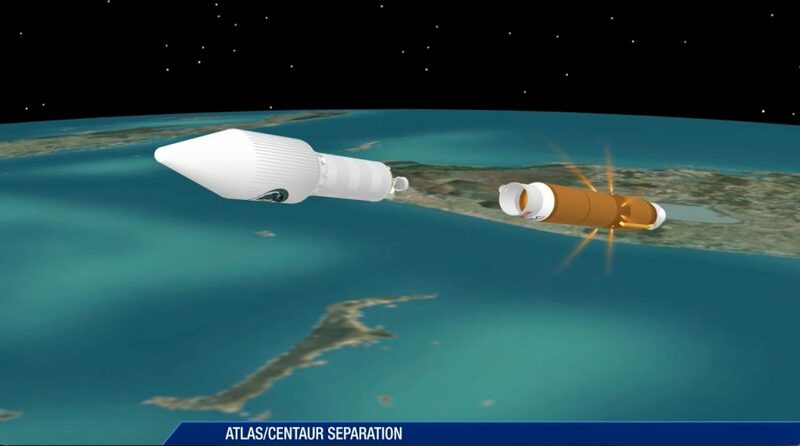 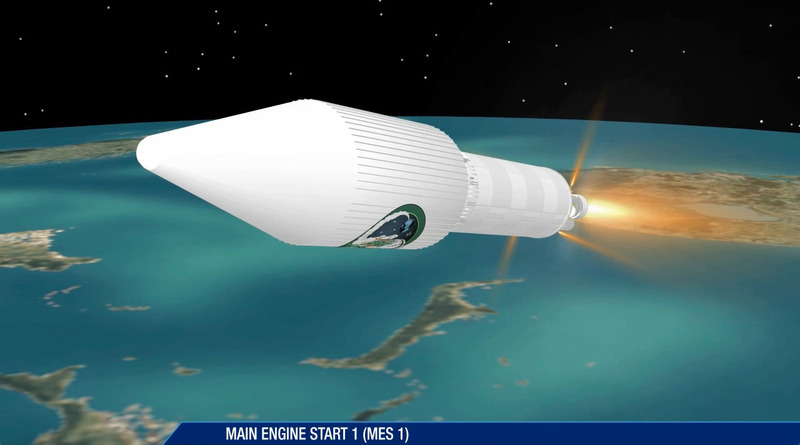 The Centaur RL10 engine ignites to inject the Centaur stage and NROL-61 spacecraft into orbit. 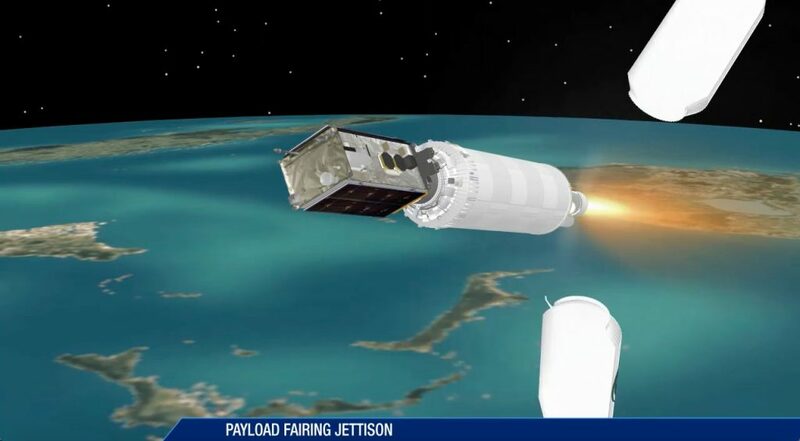 The two-piece, 14-foot-diameter payload fairing that protected the NROL-61 craft during the atmospheric ascent is separated to reveal the satellite to space. 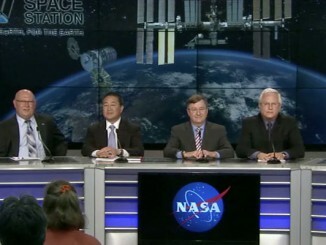 The mission now enters a news blackout to perform the orbit-shaping and payload deployment for the National Reconnaissance Office in secrecy.